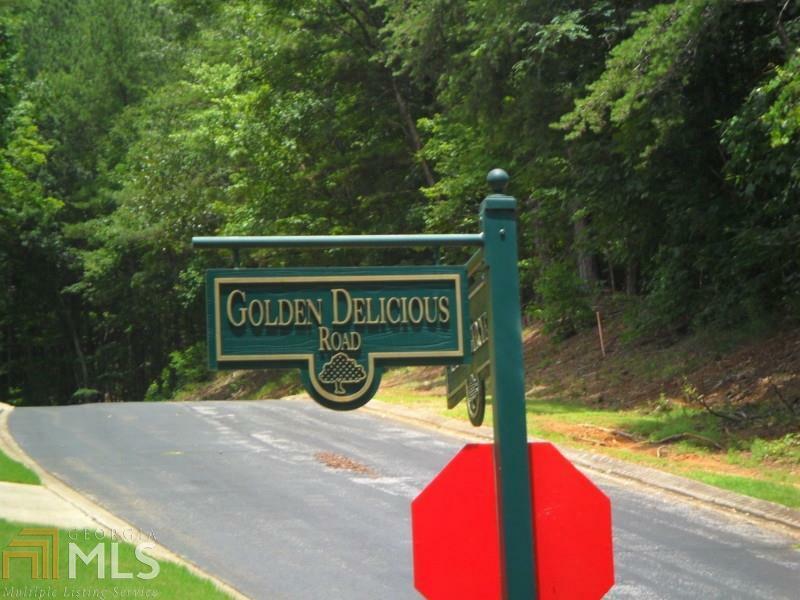 THE ORCHARD, A GATED GOLF COMMUNITY! 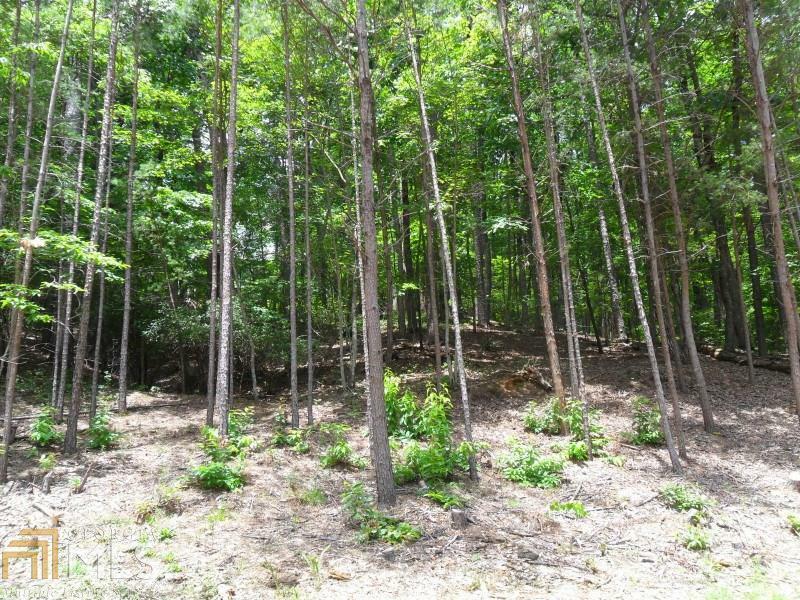 Located in the foothills of the NE GA Mountains. 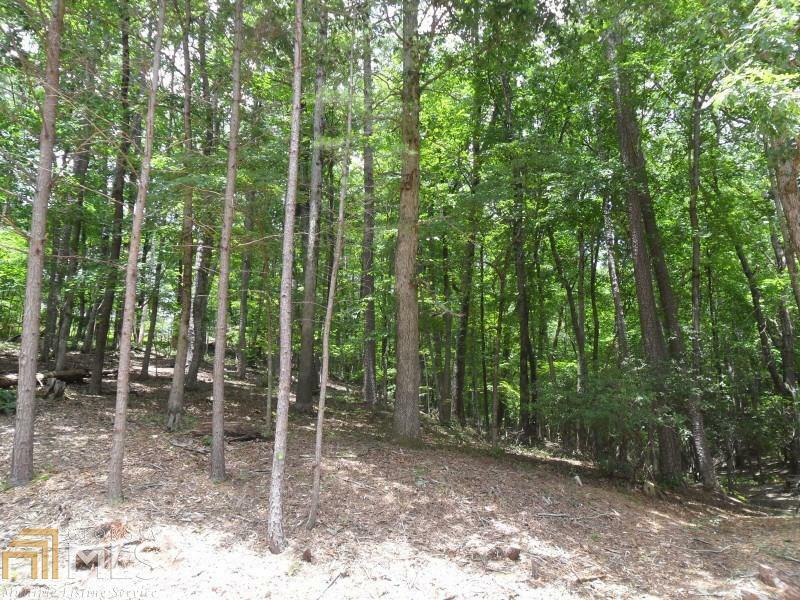 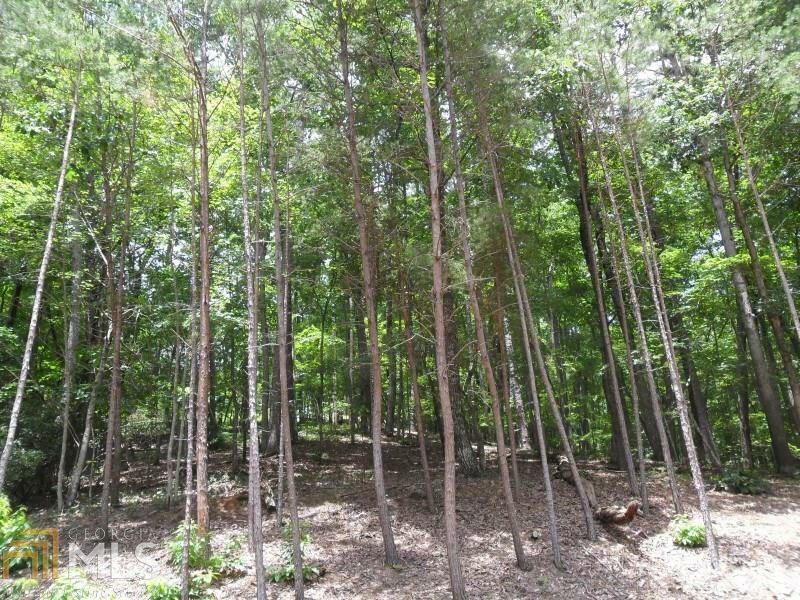 Perfect basement lot on an almost one acre tract.